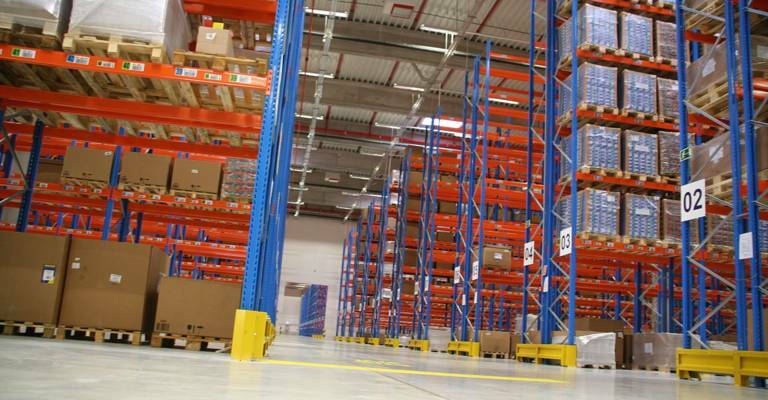 In order to support a 23,000m² distribution centre serving 25 countries as a logistics service provider, Kuehne+Nagel selected Toyota Material Handling as a warehouse partner offering pallet racking and material handling equipment. Trucks: 36 machines including Toyota BT Vector VCE150 very narrow aisle truck, Toyota BT Optio OME100H and OME100M order pickers, Toyota BT Reflex RRE140 reach truck and Toyota BT Levio LWE200 powered pallet truck. With approximately 79,000 employees at some 1,300 locations in over 100 countries, the Kuehne + Nagel Group is one of the world's leading logistics companies. Its strong market position lies in the sea freight, airfreight, contract logistics and overland businesses, with a clear focus on high value-added segments such as IT-based integrated logistics solutions. 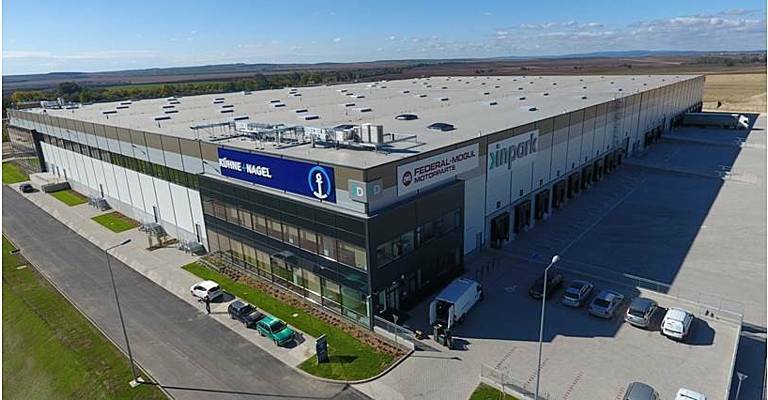 Vehicle parts manufacturer Federal-Mogul Motorparts, acquired by Tenneco Inc. in October, decided to establish a distribution centre serving 25 countries in Eastern Europe with the support of Kuehne + Nagel as logistics service provider. A 23,000 m² logistics centre had to be built in a short time span. The first task of Kuehne + Nagel was to select an appropriate warehouse partner that offers pallet racking and material handling equipment. Toyota Material Handling was chosen because of their professionalism and total offer of racking and material handling machines. 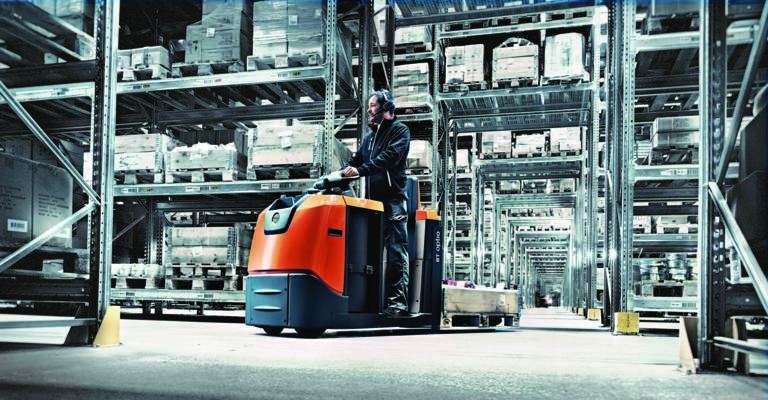 “We work with experienced forklift drivers and based on their input, Toyota came out as best-performing brand” emphasized Peter Laczko, project manager at Kuehne + Nagel Ltd. and Federal-Mogul Motorparts project. "From the start of the project, the Toyota team supported us as a true partner. Thinking together, flexibility and hard work were needed to achieve the target. For example, certain technical issues regarding the floor construction were trusted to the Toyota team, because we knew they would act professional and not offer technical compromises or semi-solutions. The project was like a professional logistic services 'exam', requiring the precise and persistent work of the Toyota colleagues," said project manager Peter Laczko. "The constant changes in the world of distribution require a flexible solution. 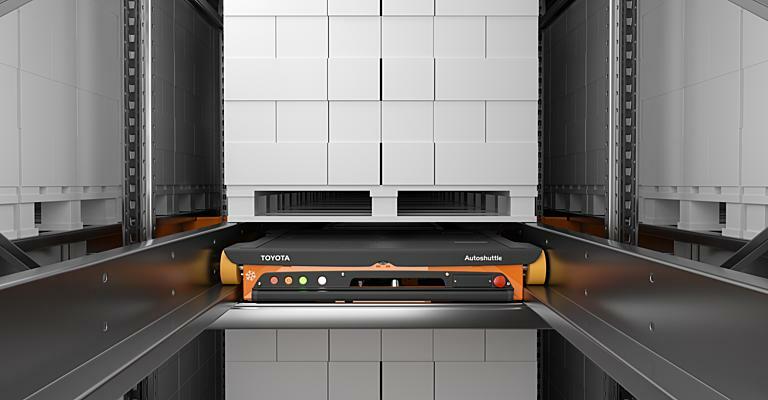 Impressive was that Toyota's experts were taking this already into consideration with the racking and different types of material handling equipment they offered with the possibility to adapt to the needs of the future. Our Toyota truck fleet is easy and safe in operation after suitable training, as it is becoming more difficult to find experienced forklift drivers on the labour market," said Romeo Páli, Logistics manager at Kühne + Nagel Ltd.
Our automated range of trucks and load carriers offers advanced, flexible solutions for more efficient, cost-effective goods handling. 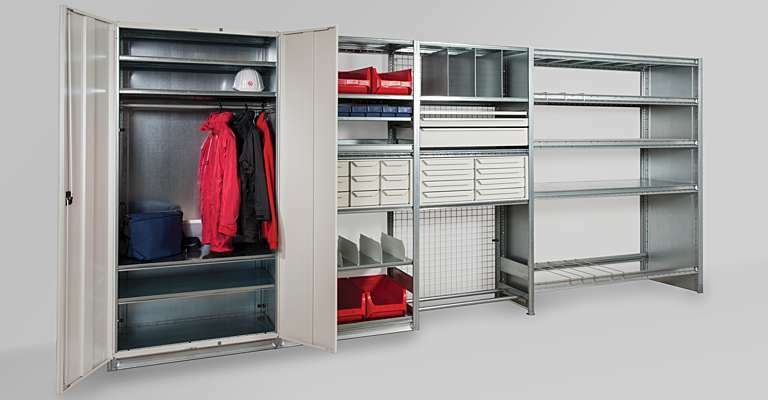 We help you optimise your business flow, drive down costs, and increase productivity with the optimal racking solution. 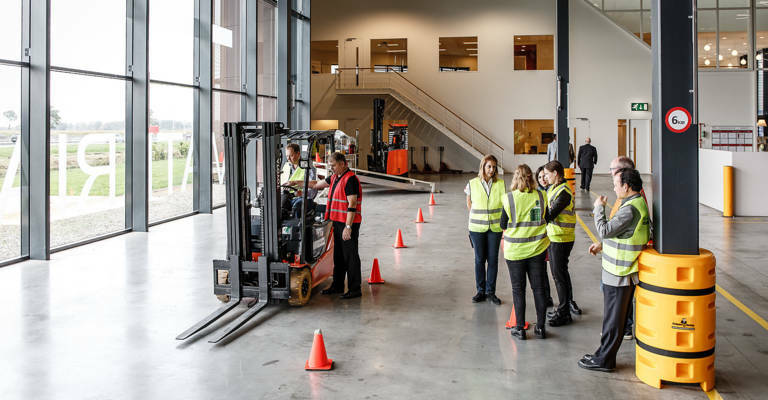 Discover how operator training can improve safety and productivity in your business.